Original Equipment Manufacturers (OEM) compete against each other to provide the best instruments on the market. In doing so, instruments are either categorized as obsolete or models are improved with upgrades. Obsolete instruments are replaced by new models which generally cost more than the predecessor. Upgrading a proven model is usually less expensive and becomes more reliable. The Archon autosampler made by Varian is an instrument that has been in the industry for more than a decade. This instrument has undergone several upgrades to both the mechanics and electronics. 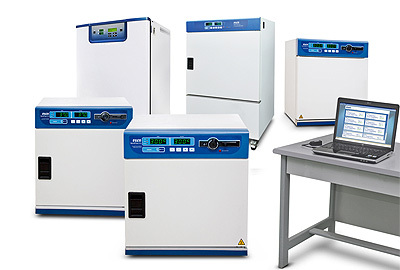 Where other manufacturers have replaced their competitive autosampler with several different models, the Archon has set the standard in the industry. So much so, Varian’s competitors sell the Archon. Altitude has the experience to upgrade several instruments such as the Archon. Unlike the OEM, we are not in this business to sell instruments. Our troubleshooting and refurbishment skills have made it possible to offer this service. Combined with our service rates, we can upgrade your instruments at a cost that is much less than purchasing new. We will complete the upgrade within a reasonable time and guarantee the work.